B0728. 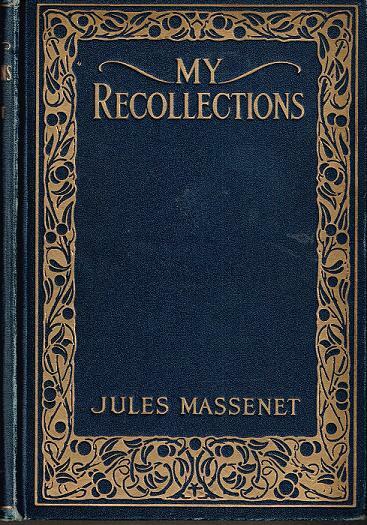 JULES MASSENET. My Recollections. Boston, Small-Maynard, 1919. 304pp. Trans. by Barnett.